Life doesn't get much better than a cinnamon roll on a Saturday morning while watching General Conference in my jammies! I hope you are in for some fun and relaxation this weekend! 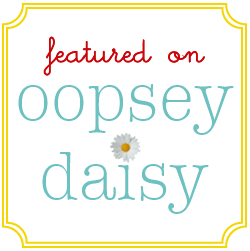 I'm starting something new here on Oopsey Daisy. 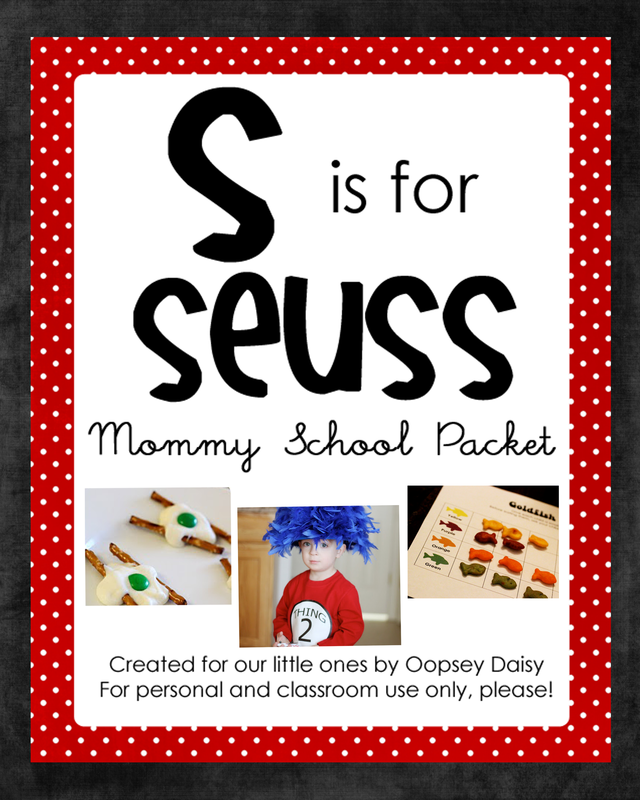 Each month, I am going to report back to YOU, and hopefully I'll be earning all A's! I want to let you know my top 10 referrers and my top 5 posts of the month. This way, I can show my gratitude to the fabulous sites that have brought you to my little corner of the blogging world. I also want to step back and see what you have been most interested in throughout the month. I so appreciate the links and the love! 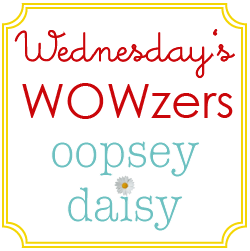 Thanks for joining me on my crazy "Oopsey Daisy" adventures! I definitely love the #1 choice!! They are what I used just a few minutes ago while watching Conference!! 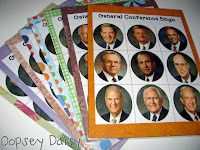 I also love the General Conference for Tots, but won't use them this year. Grace is a little too young! Thank you so much for all these links! 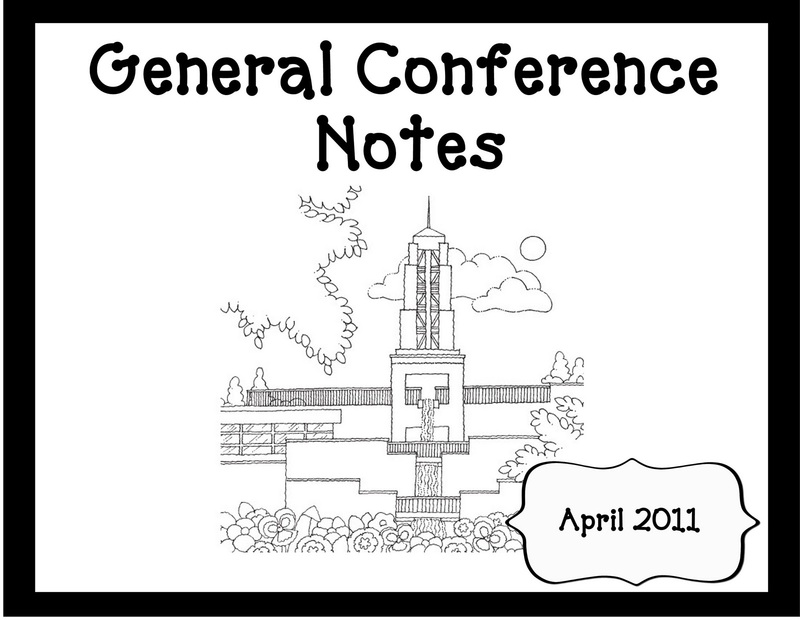 I love the General Conference aids! My 16 month old isnt ready for them yet, but I look forward to using them next year!! Thanks for all the ideas!! You are so creative! 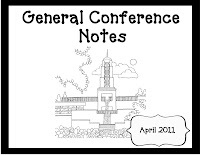 Happy Conference Weekend my friend! 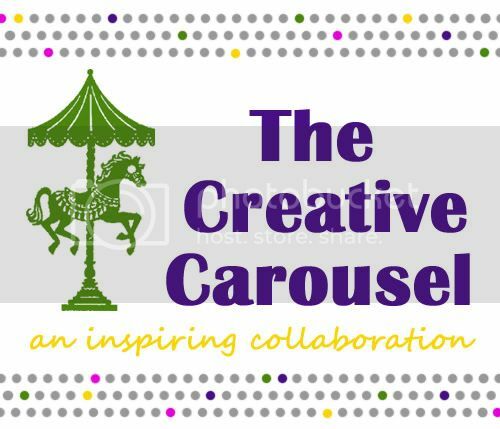 have fun at the Creative Estates! !